I mentioned a few posts ago that a friend had commissioned me to make her a set of birthday cards. 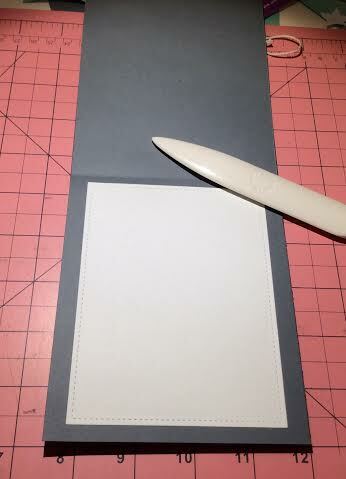 Before that, a different friend had commissioned me to make note cards. I wanted to make hers right away, but I just couldn't figure out what I wanted to do for her. 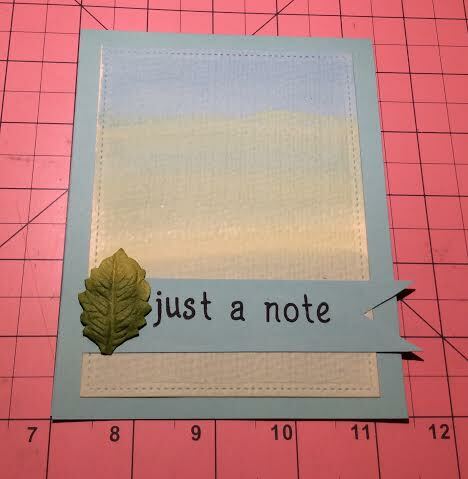 I finally got inspiration from this Lawn Fawn video. Remember all of those water colors I painted? I had intended several to be backgrounds for this project, but I just wasn't sure how to integrate them into the actual cards. 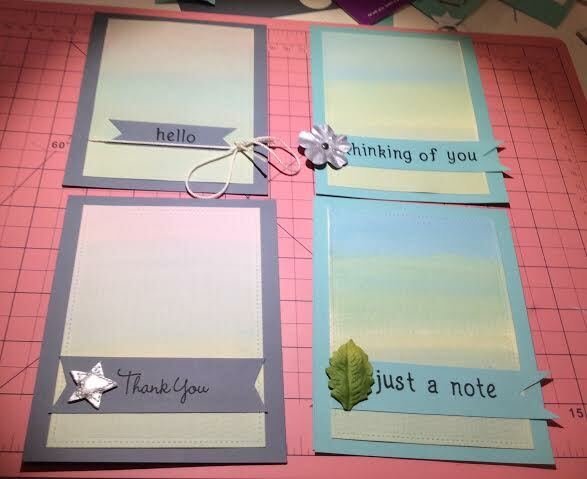 This video offered a good overall layout solution, and using Lawn Fawn's Small Stitched Rectangle Stackables dies just gave the water colors the touch they needed. 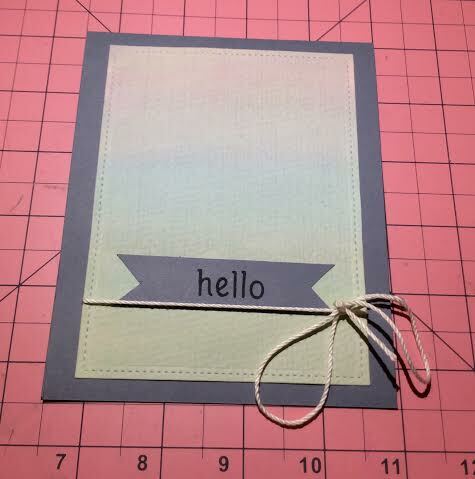 I also used the same dies to cut pieces of white card stock for the card interiors so that it would be easier (and more elegant) to write notes. 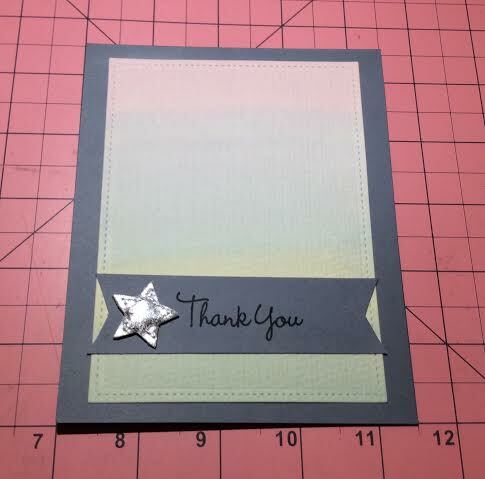 This was also a good project to just use bits and pieces of things I already had embellishment-wise. 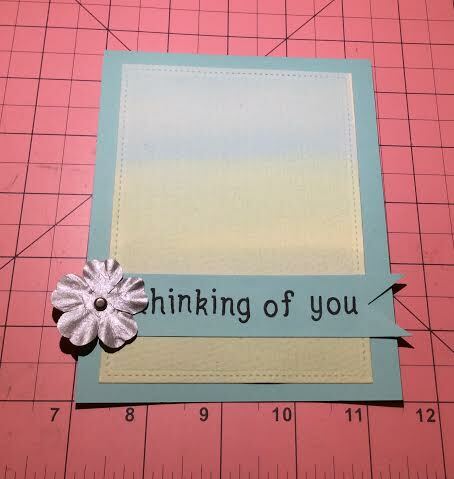 And, yes, I do wish I'd spaced the one with the flower covering the letter "T" in "thinking of you" better. C'est la vie! What a great use of both the watercolors and the odds and ends.